This now makes it possible for US Fireworks to ship fireworks to Georgia. 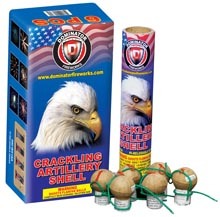 Shopping online for fireworks offers you the absolute lowest prices and the widest selection. 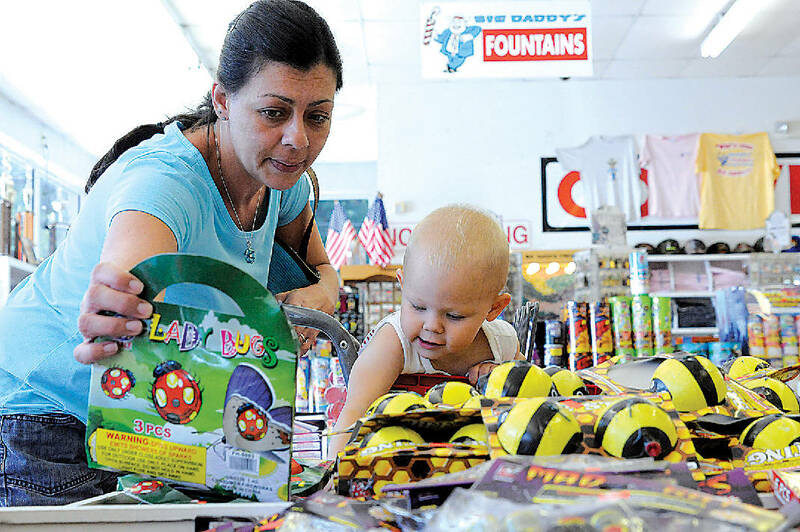 US Fireworks Superstore carries more variety then any fireworks tent or brick and mortar store could ever carry. Remember, shipping of fireworks must be by truck. We can’t fly fireworks overnight. Therefore, be sure to order your fireworks early for the July 4th season. If you are in Georgia, place your fireworks orders today to ensure they arrive in time for July 4th! Bottle Rockets are a popular item that was banned before but are now available for sale. When people think of fireworks, they often think of “rockets”, but some of the new more powerful fireworks that will now be available to Georgia residents include 500 Gram Cakes. These items are not rockets, but they are actually more like Cannons. The shells fit down inside mortars. The mortars then blast the fireworks shells into the air just like a cannon ball. The “cakes” feature many shells fused together and shoot one after the other. Artillery Shell Fireworks feature a single tube which you can reload just like a real mortar. Fireworks Safety was the major concern of opponents of the new law. US Fireworks takes safety very seriously and we urge all our customers to familiarize themselves with the proper use of fireworks. By paying attention to fireworks safety your July 4th party or summer party will be memorable in a good way. This entry was posted in Fireworks Laws and tagged Fireworks Laws, Georgia Fireworks, online fireworks. Bookmark the permalink.